Licensed in both Oregon and Washington, Kimberly is also a Certified Distressed Property Expert and Certified Short Sale Negotiator who specializes in assisting homeowners in foreclosure through short sale and has a 90% foreclosure-avoidance rate, making her a true professional in the short sale field. Kimberly was also a former tax accountant in the banking / short sale field for 10+ years and is great with numbers. She negotiates all types of short sales including HAFA, HUD, Fannie Mae and Freddie Mac backed loans and all conventional loans with every major lender. She negotiates all liens on title included but not limited to second mortgages, HELOC loans, judgments, IRS and State Revenue liens, HOA liens, and utility liens. She has successfully completed 1000’s of short sales. Kimberly has a team of professionals who work with her for a successful outcome. She is a mother of two and is married to her husband John for 20 years. Part of her success lies in the fact that her family experienced the stress of an impending foreclosure years ago, and by educating themselves in all aspects of the foreclosure process were able to avoid seeing their home sold at auction. 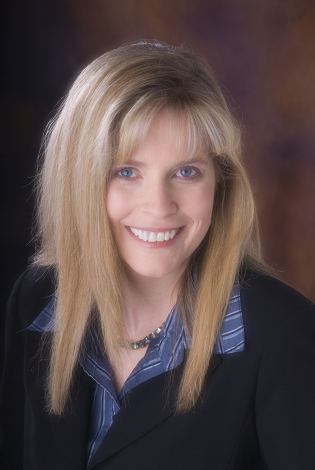 Kimberly works from a place of integrity and giving and has a wealth of knowledge about the foreclosure process. You will be inspired by her personal story and the passion she brings to helping those in financial distress. Kimberly is excited to share with you her win-win program to assist homeowners in avoiding foreclosure.